Paul Grams set out fifty years ago to be a famous writer, never got close, and spent 30 years teaching in the Detroit Public Schools. He has kept writing in the basement all these years. 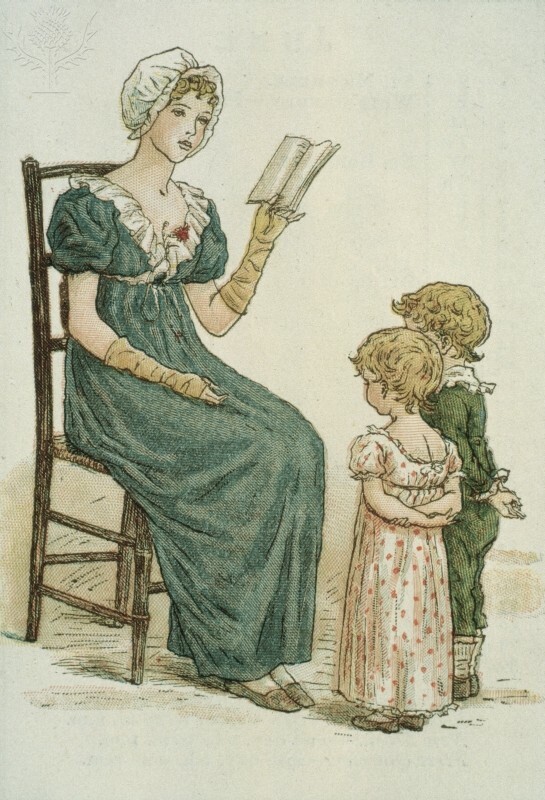 July KATE GREENAWAY’S ALMANACK FOR 1895. Fine Art. Britannica ImageQuest, Encyclopædia Britannica, 25 May 2016. quest.eb.com/search/107_3352693/1/107_3352693/cite. Accessed 20 Jan 2017. I really liked the rhythm and theme of this poem– very good!